Activate your communications plan. Be sure to communicate with parents and key stakeholders so they receive accurate information from you as soon as you are able to do so safely. After that, be sure parents and key stakeholders know where to find the most recent information as the district sends it out. Do not take pointed questions personally. Speak to concerned employees and parents; the reporter is not your audience. Show empathy, and action if necessary. 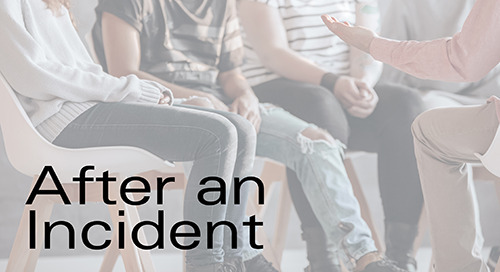 Show empathy for those impacted by the situation and commit to work with lead agencies, or take care of “it” if action is required of the District. Allow lead agencies to speak on crises, e.g. law enforcement to speak on campus violence, fire department on a fire, health department on a health outbreak, etc.). 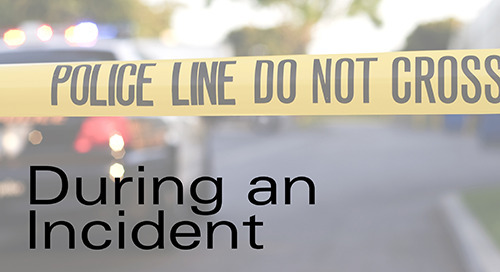 Make sure you have a district leader at the emergency site and a point person at the district office who can take all calls and prepare next-steps communication. Using a concentric circles approach, be sure to disseminate information to all the key audiences in the organization. Provide statements for their use. Crisis Communication Template - The law firm of Fagen, Friedman & Fulfrost offers a helpful crisis communication template that can be used during and after a crisis to share information in a log format that includes times, person responsible, messages and follow-up. Speak to concerned employees and parents; the reporter is not your audience. California Department of Public Health - This simple discussion of what a principal and teacher can do to communicate during an emergency is a good link to print out and discuss with staff at a meeting. CSBA Media Relations During a Crisis - The California School Board Association created this simple manual for schools to use with the media during a crisis and afterward.